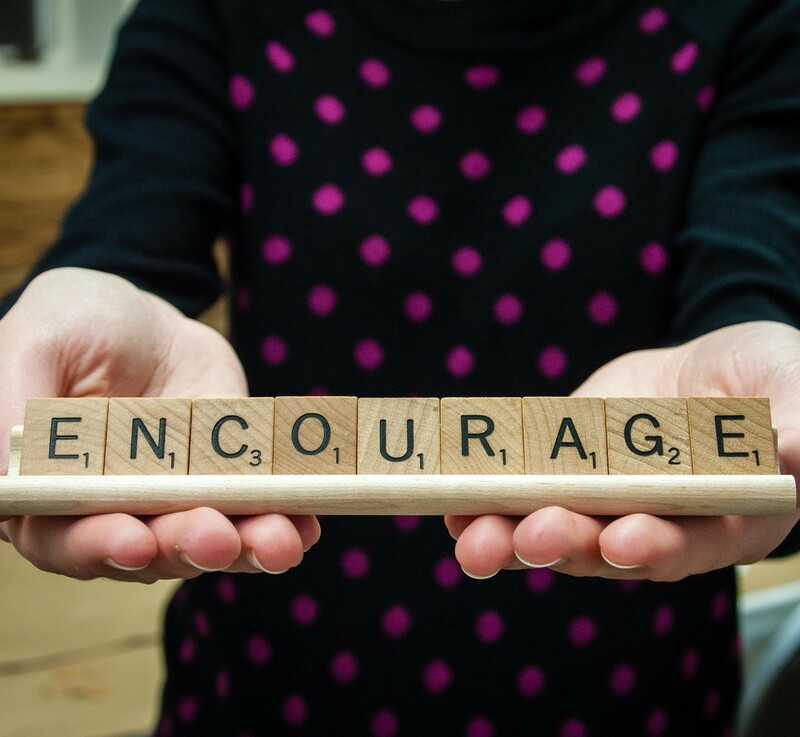 Take time to encourage other followers of the Lord Jesus. Especially if you have been a part of their faith journey. I was affirming a friend of mine the other day as she makes difficult decisions about supporting her family by moving cities and taking more of an active role in their lives. All this happened because God spoke to her to motivate her. And so, I encouraged her toward her godly conviction. May your love increase for them. For each other. For everyone else. Just like Paul and his team love the Thessalonians, may they take that on and show that love themselves. To all. I could stand to be a more encouraging person. Sometimes I fall victim to the old, “I told you I loved you when I married you… I’ll let you know if it changes.” I hope that by my actions people will know I care or love or support them. Guess what? People need to hear it. Pray that God will strengthen the hearts of others to stand tall before God in the ways and heart of the Lord Jesus. Lucy was encouraging another friend of ours this week to guard her heart. Guard it. Our hearts need to be strengthened and they need to be guarded from things or people who pull us sideways from our dedication to the Lord. This entry was posted in 1Thessalonians and tagged Christianity, Encouragement, Fellowship, Loving Others, Marc Kinna, Prayer. Bookmark the permalink.